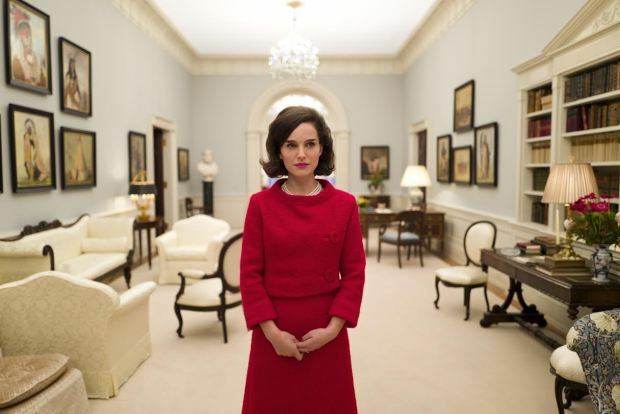 In this episode, we are joined by Jamison again, this time to talk about JACKIE. Does it live up to oscar hype? Find out!